He is the New York Times best-selling author of Trust Agents, Social Media 101, and his latest Google+ for Business. In Part 1, Chris shared why small businesses & entrepreneurs should get on board with Google+. Last time, he talked about the primary difference between Google+ and Facebook, Twitter, and LinkedIn. We’ve followed Chris’ work since before we started BIGG success. He influences our thinking almost daily. He’s done it again with Google+ for Business. We know you’ll benefit greatly from reading this book. We thank Chris for sharing his wisdom with us. And we thank you for the gift or your time. Until tomorrow, here’s to your BIGG success! 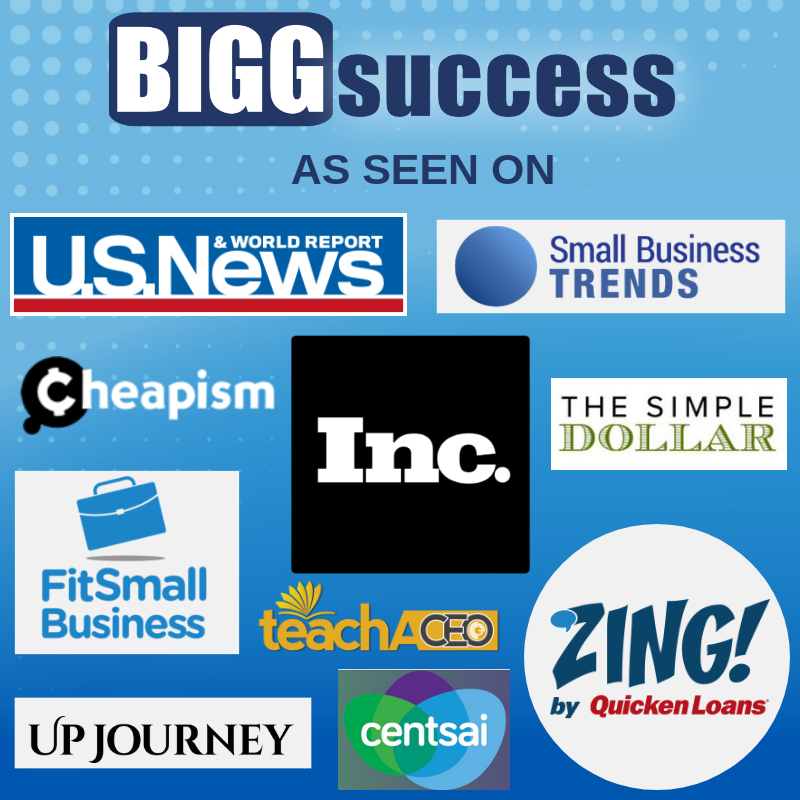 On The BIGG Success Show today, we continued our conversation with Chris Brogan. He is the President of Human Business Works, a media and education company. 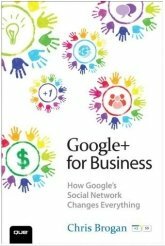 Google+ for Business is a fantastic book which we highly recommend to you. Please check back tomorrow when Chris tells us what a “warm” sell is. of Human Business Works, a media and education company. He is one of the original Trust Agents, the title of a New York Times best-selling book he co-authored. He’s one of the superstars of social media according to Forbes and Ad Age. We could go on and one but we’ll also just include that he’s one of our absolute favorite people. We highly recommend that you check out Chris’ work and get his book Google+ for Business. Don’t fence me in. It’s the anthem for entrepreneurs the world over. When you hear the song, do you think of the Wild West? Stars lighting up the sky that goes on forever. Land stretching on as far as the eye can see. Opportunity to start a new and better life. The social web is the new Wild West. The Wild Web is tearing down fences. Within companies, fences are coming down. It’s hard to explore new territory in an organization full of people protecting their own turf. So bureaucracies can’t move quickly enough to avoid the many dangers in the Wild Web. Unless they don’t fence their people in. Between companies, fences are coming down. Forget about protecting your borders in the Wild Web. You can’t. Instead, shore up your strengths and work with others who have complementary strengths. What’s your strength? Let’s talk about it. 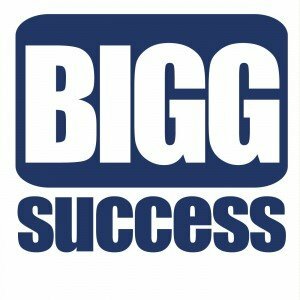 Send us an e-mail at bigginfo@biggsuccess.com or leave a voice message at 888.455.BIGG (2444). Entrepreneurs don’t ever want to be fenced in. So the Wild Web is perfectly suited for them. Sure, they see the mountains. Yes, they know they may not survive in this harsh environment. But they don’t care about the dangers of the Wild Web. They’ll find a way to move forward or they’ll die trying. Because they know that there’s a new land grab going on. They sense a new opportunity. Web properties are being settled. And they want their piece of virtual land. Our title is not an original to us. 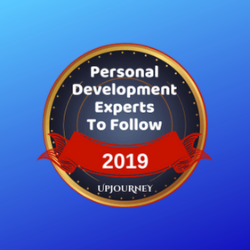 It came from Liz Strauss, who along with Terry Starbucker co-founded SOBcon – the premier conference for Successful Online Businesses. We highly recommend it! 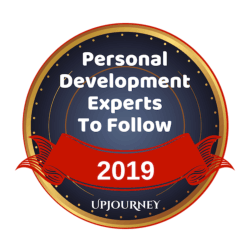 Listen to the podcast version of this post. 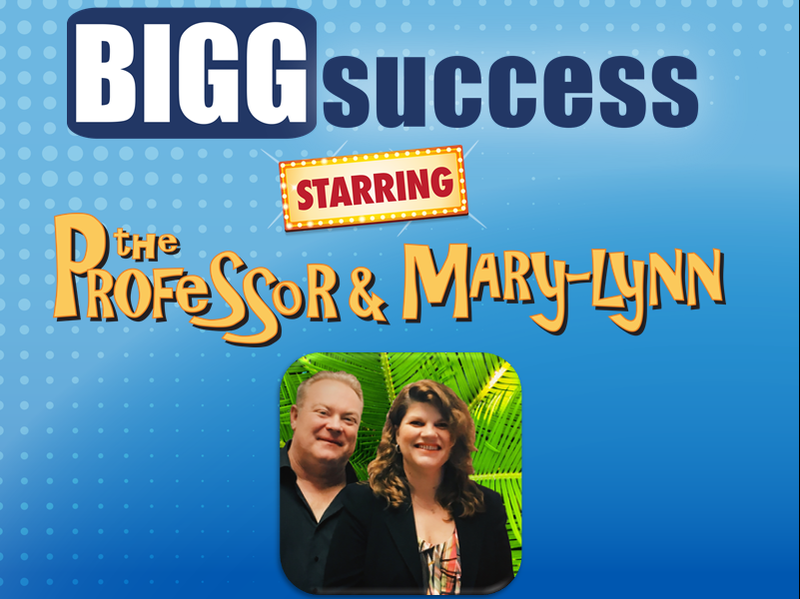 Click the player to hear George & Mary-Lynn on The BIGG Success Show. Are you amazed by some of the things some people say on social media? It’s bad enough when it’s John or Jane Doe. But do you ever find yourself shaking your head in disbelief when an entrepreneur complains about a customer or talks openly about cash flow problems? You can be yourself without revealing everything. A little mystery makes your business sexier. a timing problem, not a money problem. He was growing too fast for his capital base. We introduced him to an investor. Unfortunately, all the entrepreneur talked about was the cash flow problem and the issues it was creating. People don’t invest in problems; they invest in opportunities. If you can’t see the opportunity in your business, neither will your potential funders. Customers don’t want to hear it either. If you aren’t doing well – and they know it – they may get nervous. They wonder if you will continue being a dependable source of supply. So they start shopping. Overexposure opens the door for competitors. The opposite is also true. You may be doing great. You brag about it. Your customers may question whether they are paying too much for your goods and/or services. They pressure you for better prices. All of your employees don’t have to know everything either. Completely open-book management requires a certain level of maturity. If that maturity isn’t there, employees tend to focus on the negative. It makes them nervous. Nervous employees start looking for work elsewhere. Your best employees are the first to get hired away. Even your spouse or significant other doesn’t need to hear it all. Deal with the entrepreneurial terror yourself so your spouse can keep supporting you, the entrepreneur. How can you be authentic without getting naked? Be yourself while simultaneously being true to yourself. You may occasionally modify your real opinion to avoid hurting someone else’s feelings. Do the same for yourself. Filter what you say and to whom you say it. Think need to know. Obviously, you have a duty to keep certain people in the loop. Why does any single person beyond that group need to know? Frame it in a positive way, unless there’s no other way. Find a mentor or a coach with whom you can let it all hang out. We’ve walked a thousand miles in your shows. Maybe we can help. 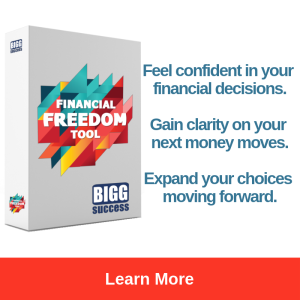 E-mail us at bigginfo@biggsuccess.com or leave a voice mail at 888.455.2444.